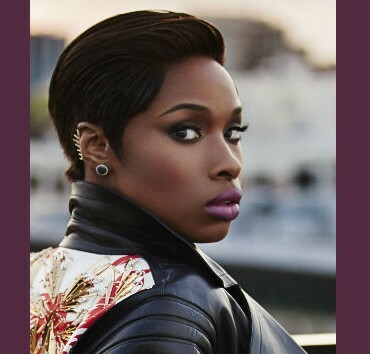 The track list for Jennifer Hudson’s third album, JHUD, has been revealed by iTunes. Before unveiling its complete annual Hot 100 list, Maxim is teasing the names of ten entertainers who have made the cut. 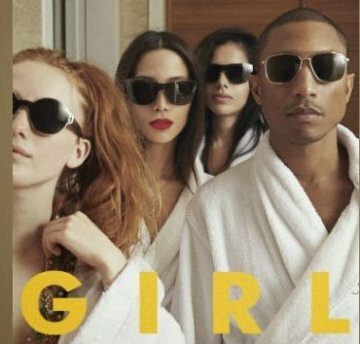 Pharrell Williams has unveiled the official track list for his forthcoming album, G I R L, which arrives next month.